Oh Butterflies…..I love them so much! And now they are even better because they are on sale!!! 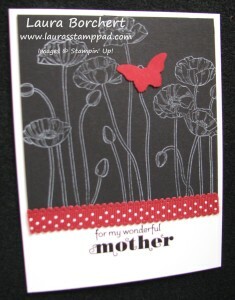 Purchase the Papillion Potpourri Stamp Set and Bitty Butterfly Punch Bundle and you will receive 15% off!!!! 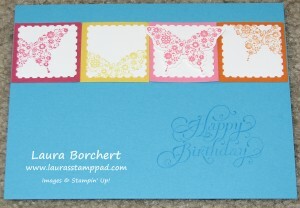 This stamp set also coordinates with the Elegant Butterfly Punch too! 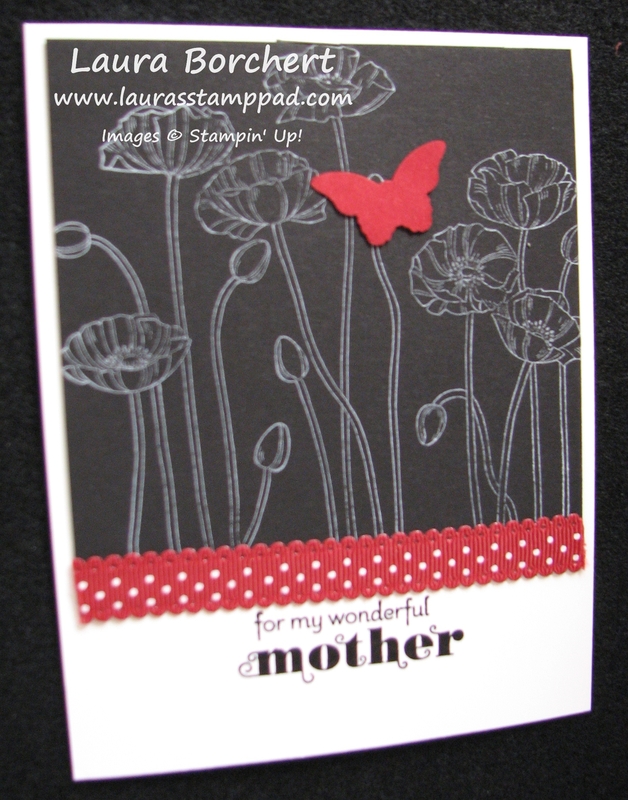 Here are a few samples I have created with this fabulous stamp set!!! 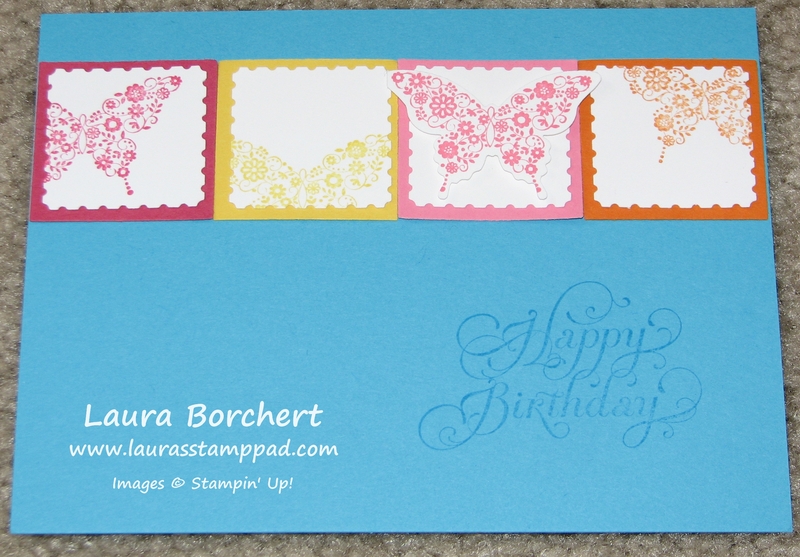 And here is another post with Butterflies! I hope you enjoy the butterflies as much as me!!! !